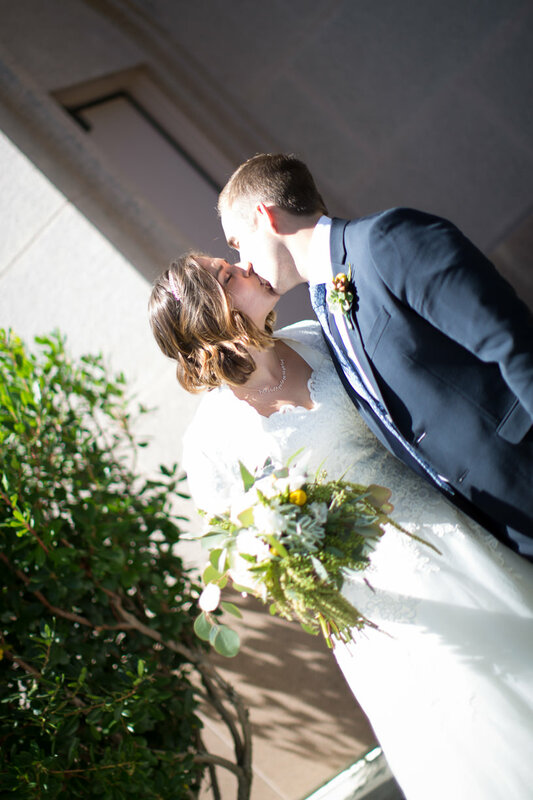 Our photography brings out the best in each couple. 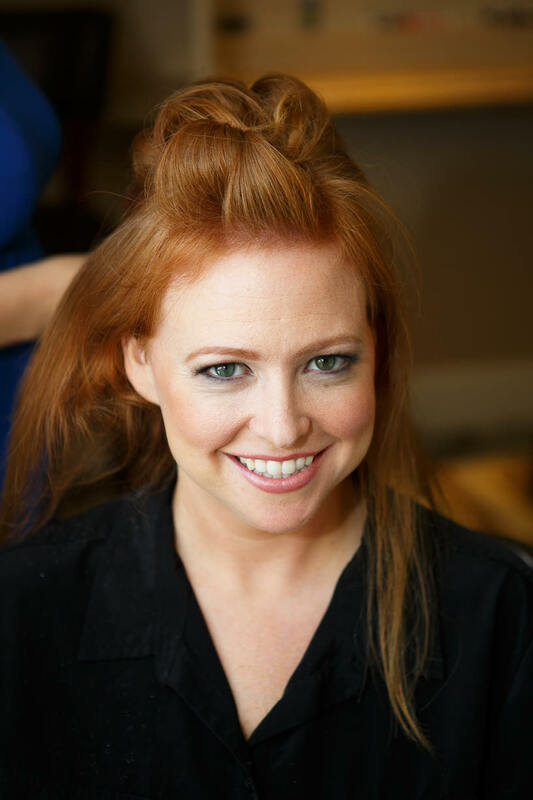 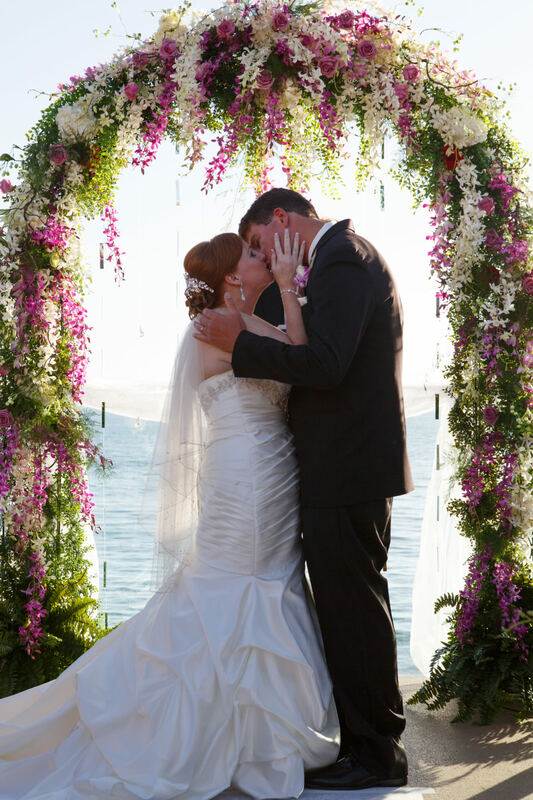 We specialize in capturing natural beauty in the moment. 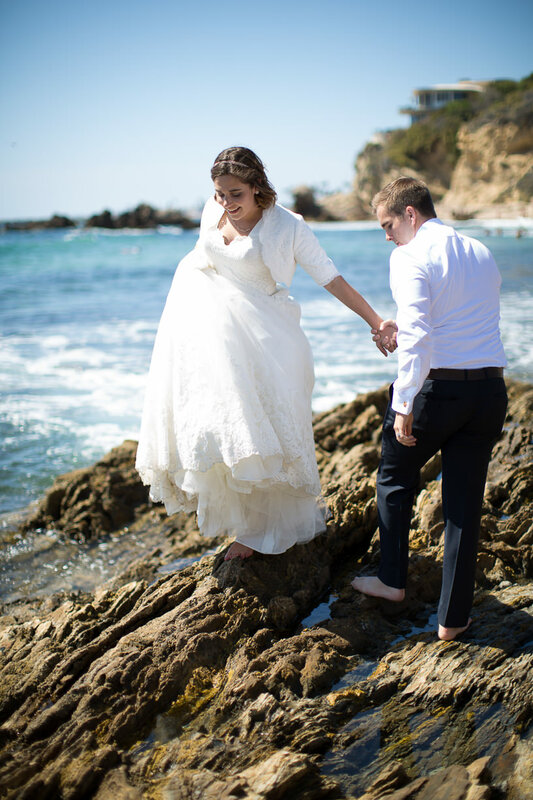 The difference between Dana Point Photographer, Kimble Photography and other photographers is that we take time to get to know each of our clients on an individual level. 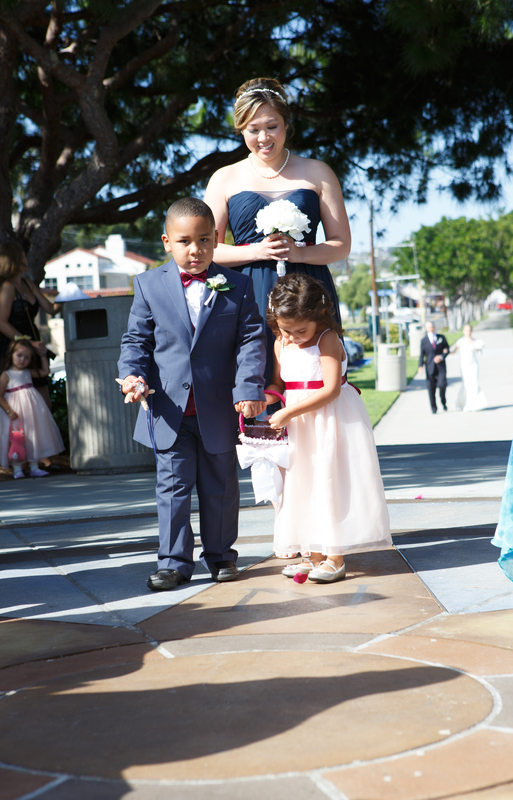 We begin with the initial consultation and find out what they like, what they do, and who they want to become. 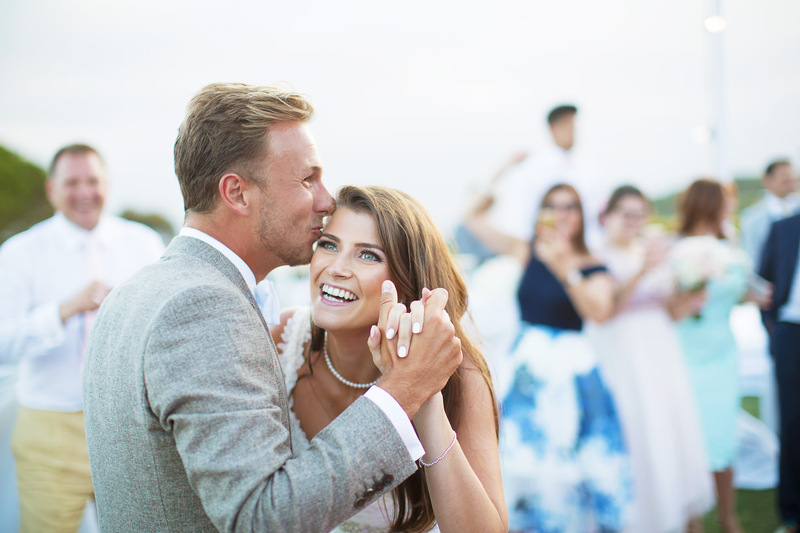 These unique insights provide us with a snapshot of each personality so we can use this while photographing to create lasting, memorable photos that will be treasured for a lifetime. 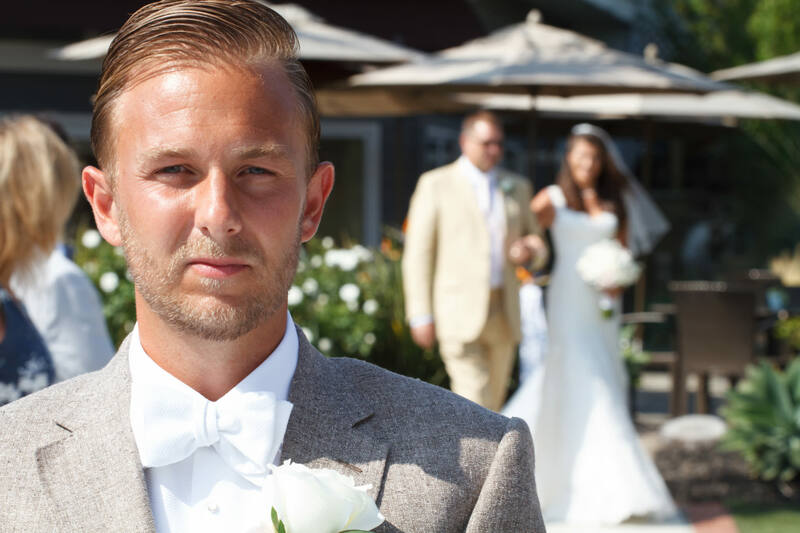 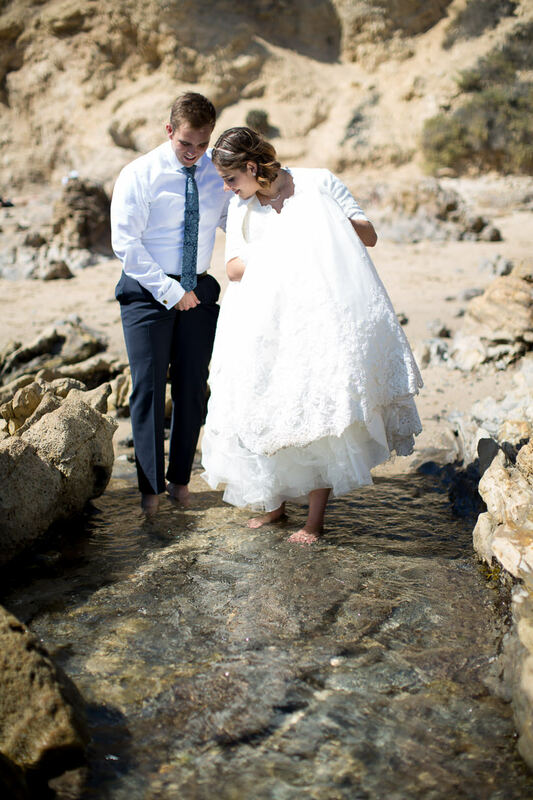 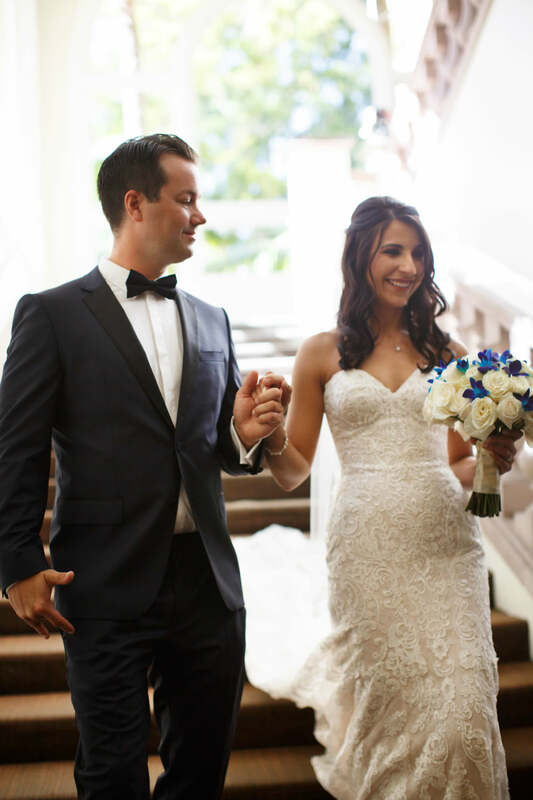 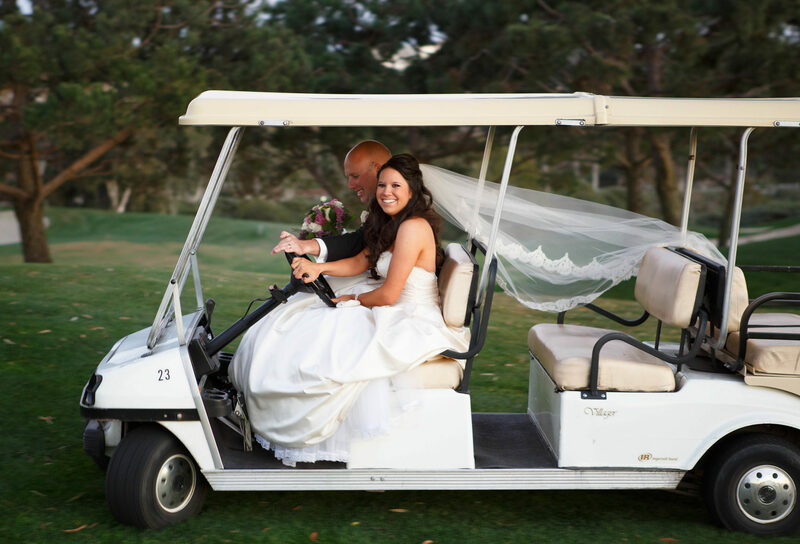 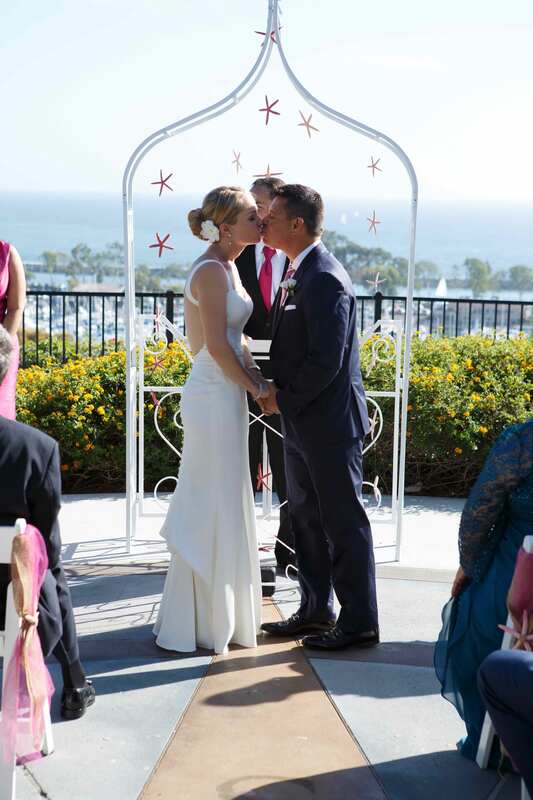 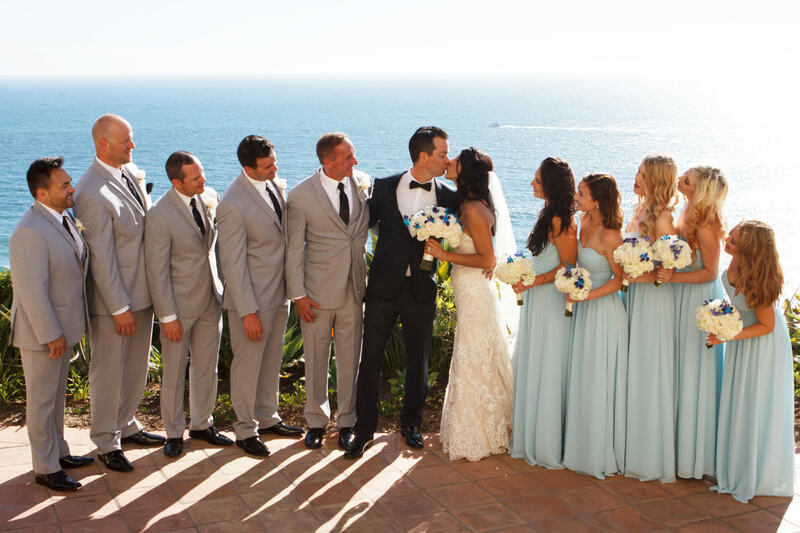 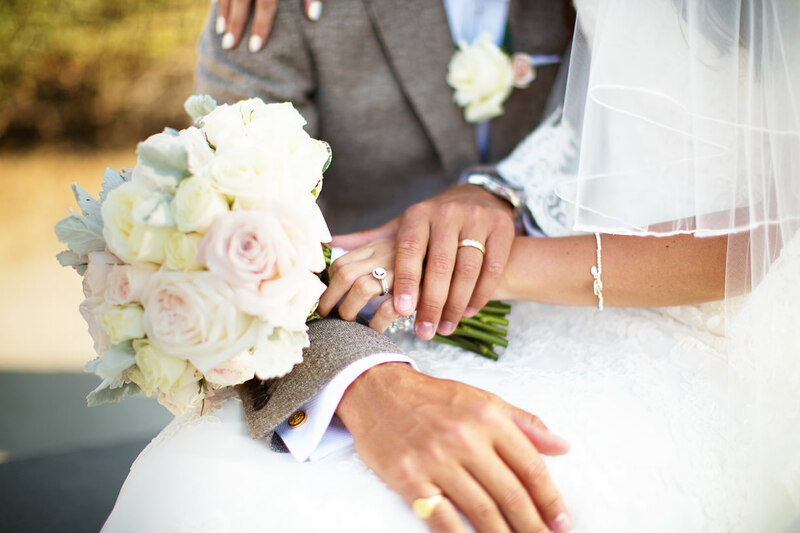 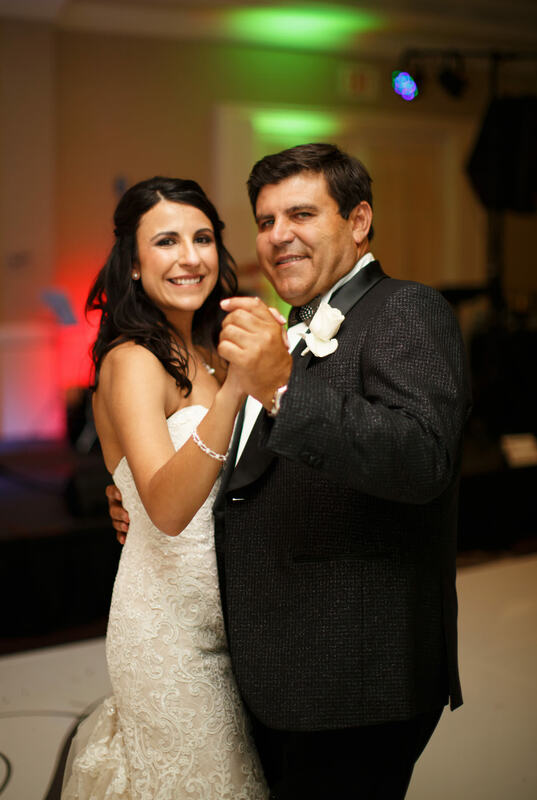 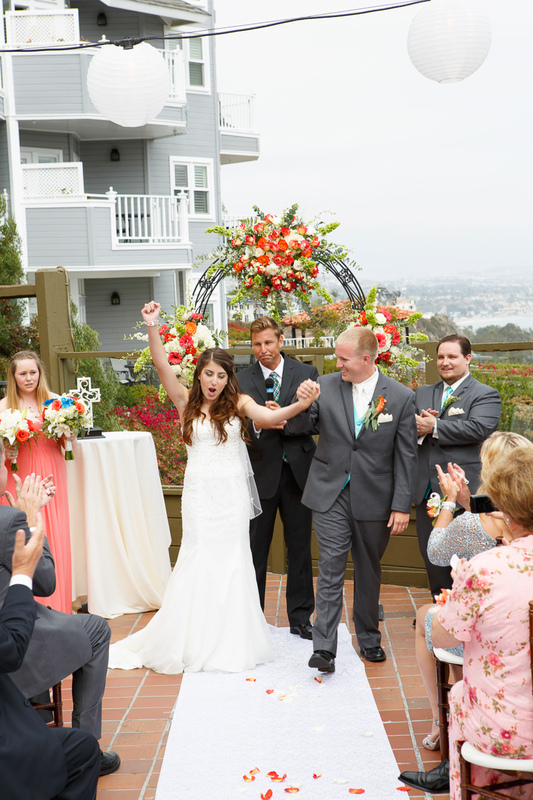 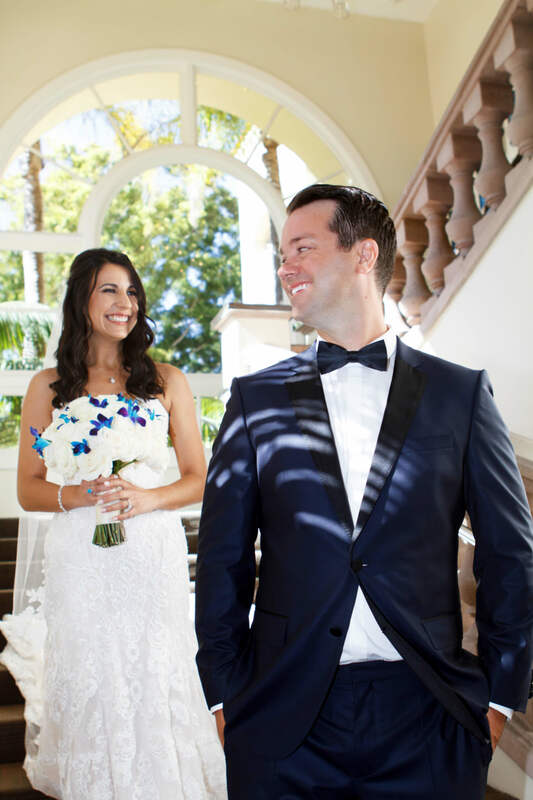 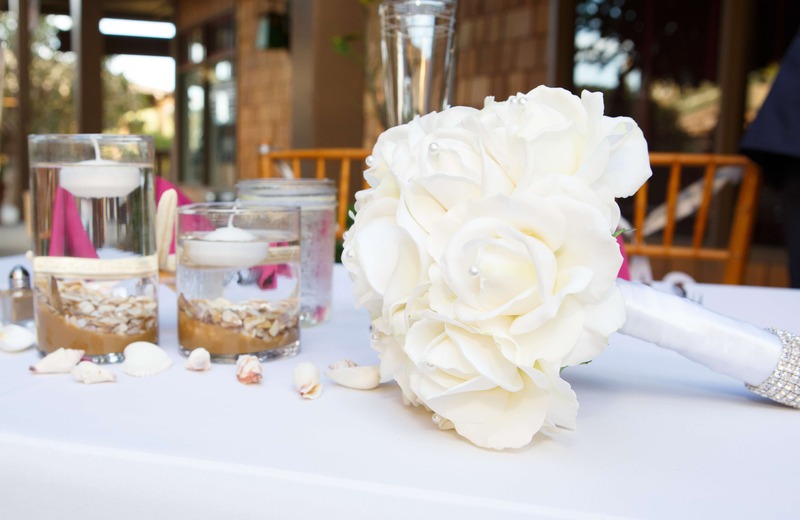 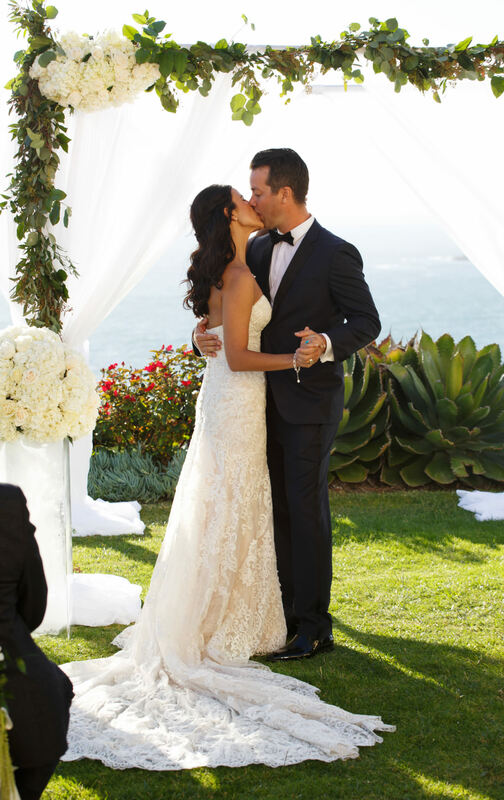 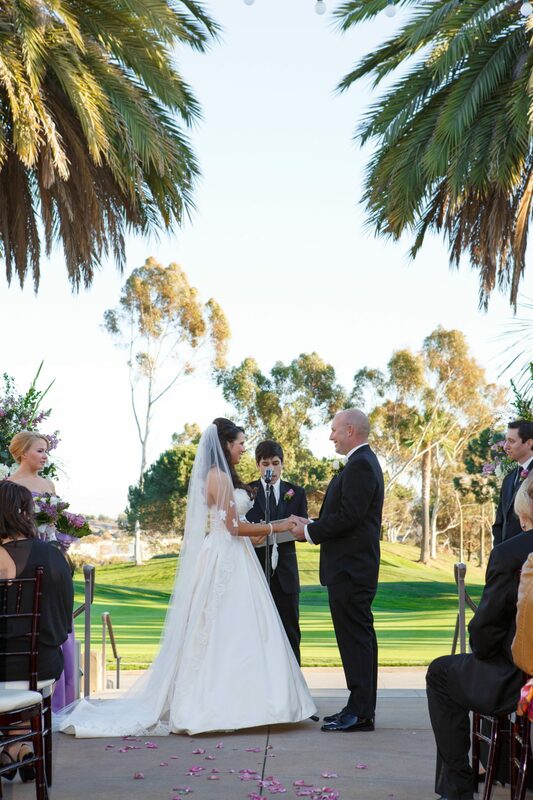 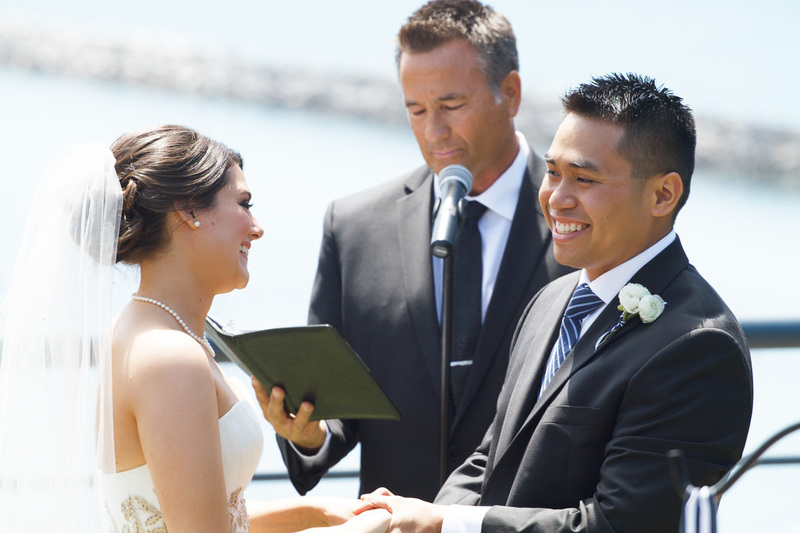 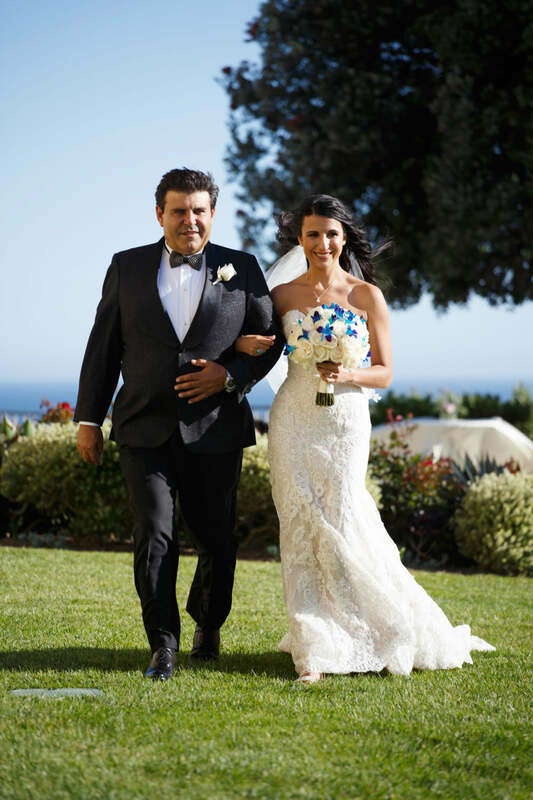 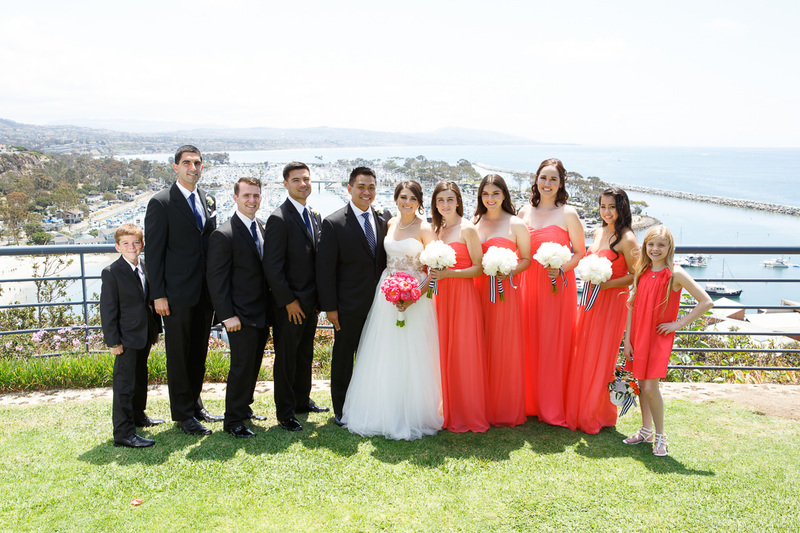 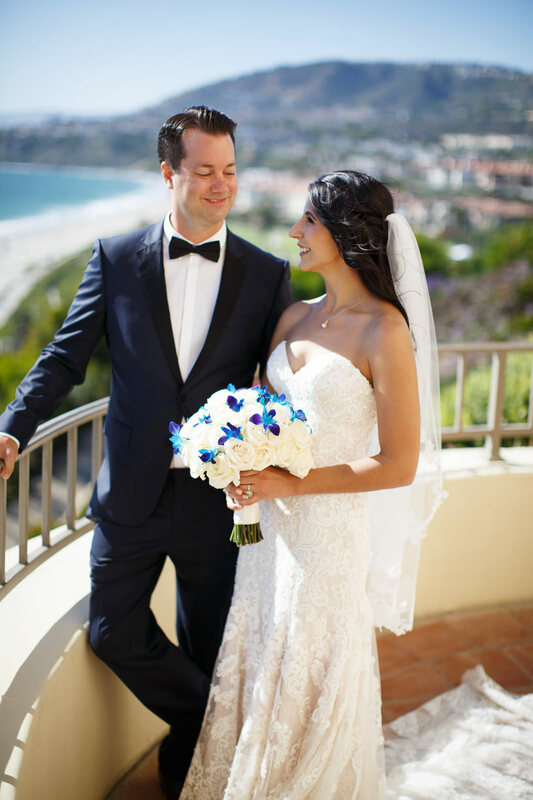 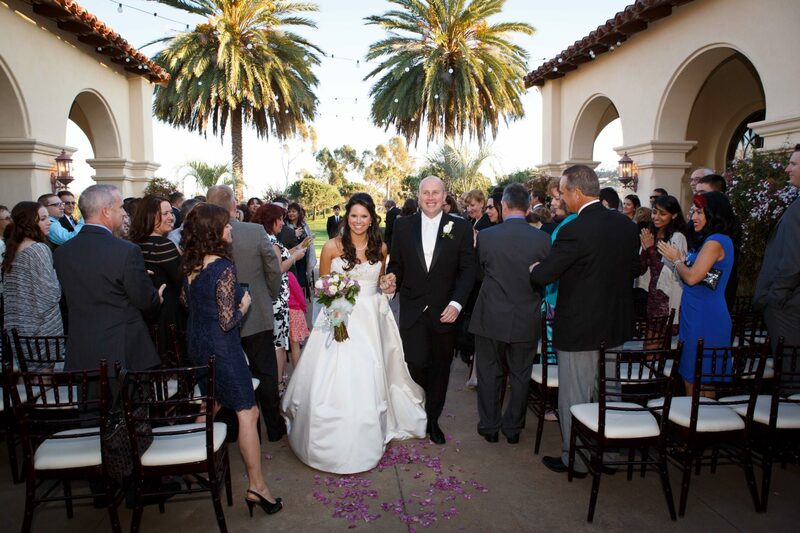 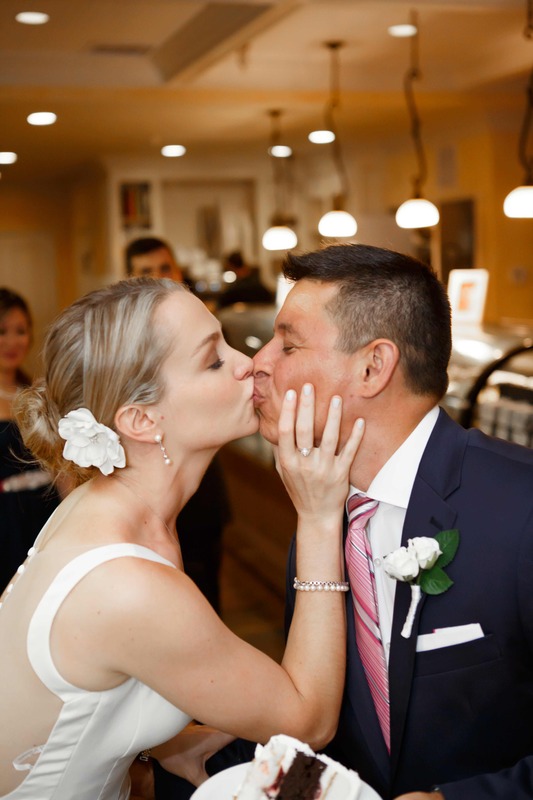 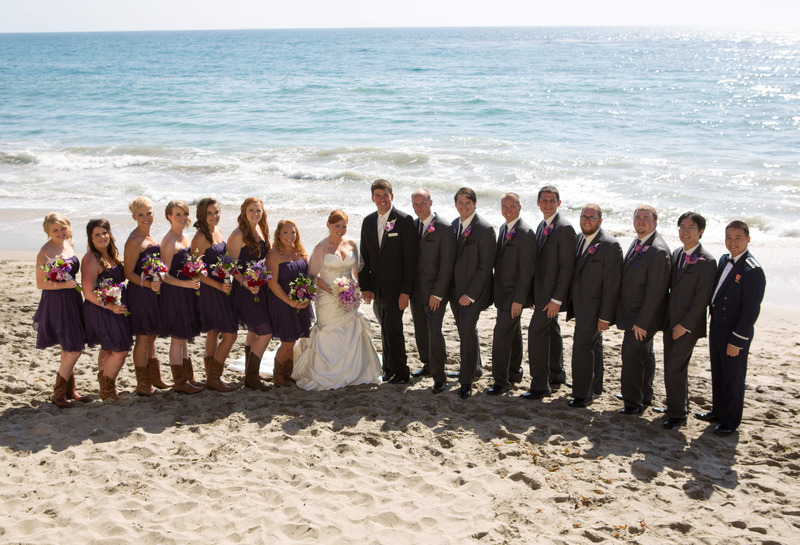 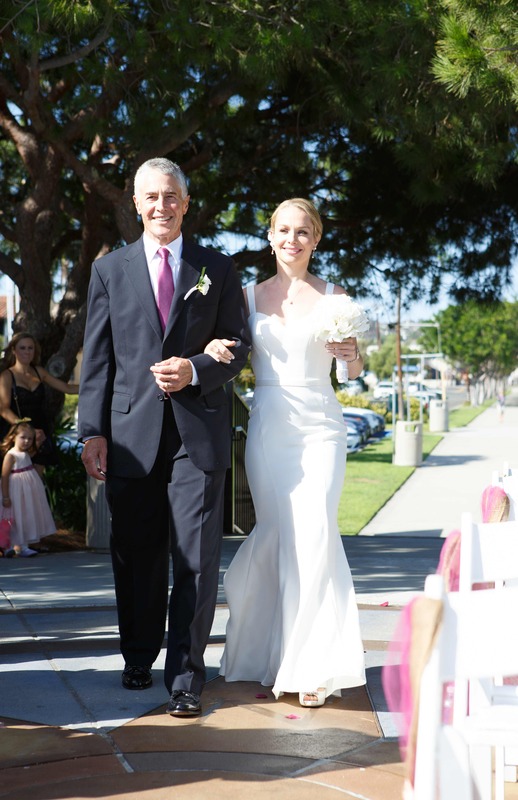 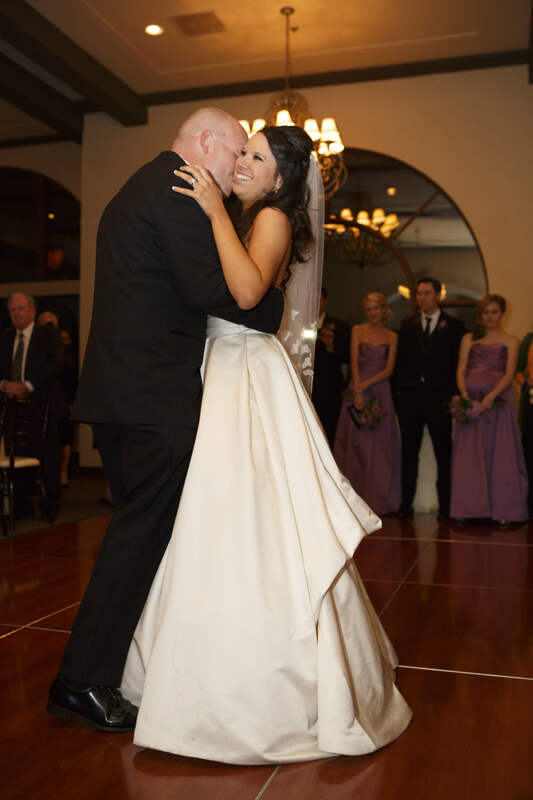 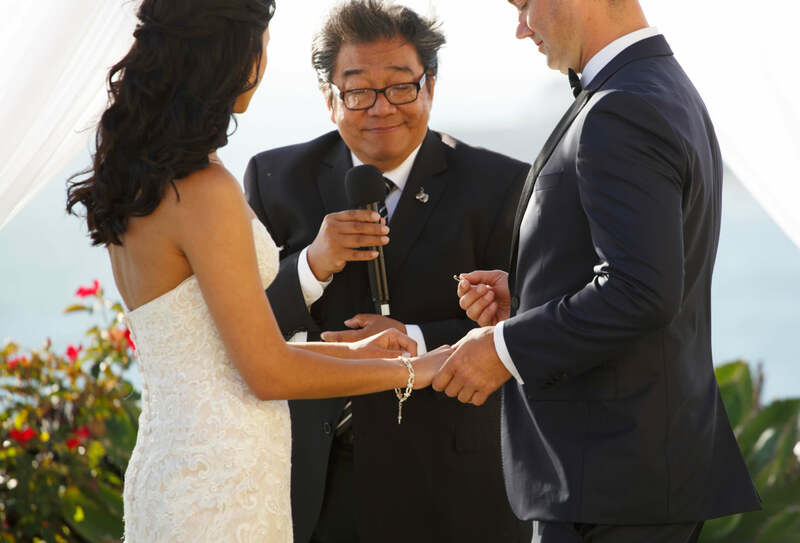 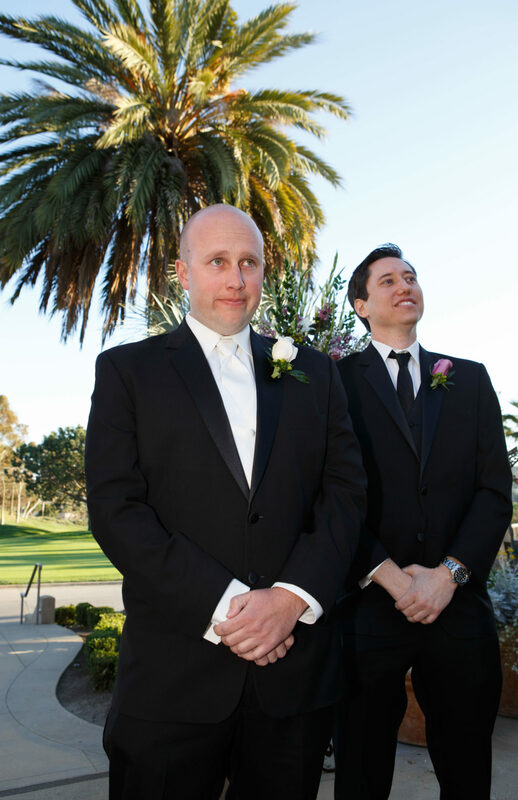 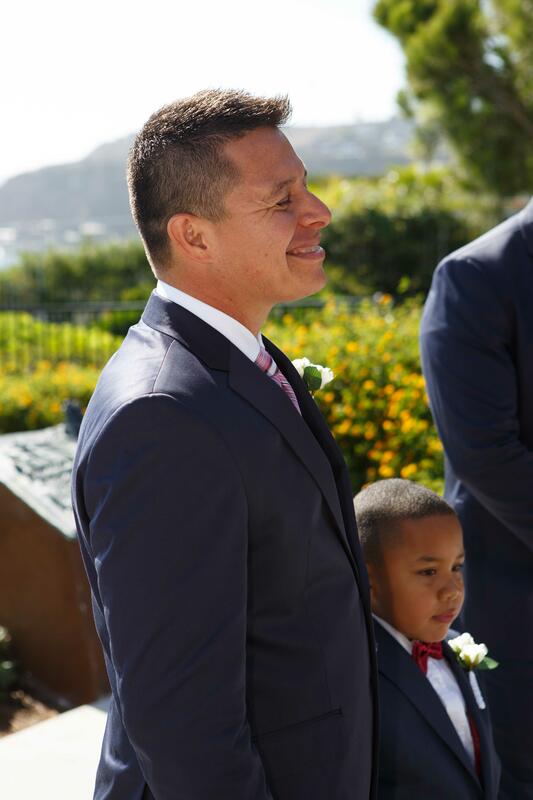 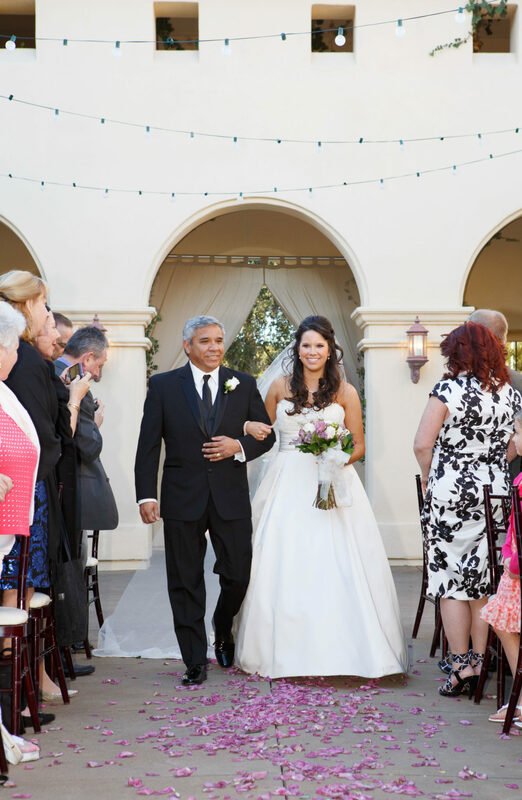 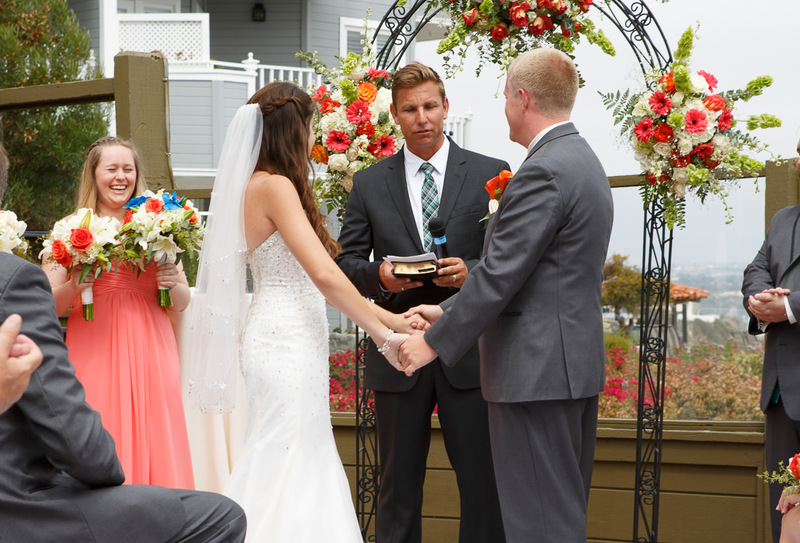 We pride ourselves in the relationships that we have formed over the years; they help fuel our passion for weddings in and around Orange County, especially here locally in Dana Point. 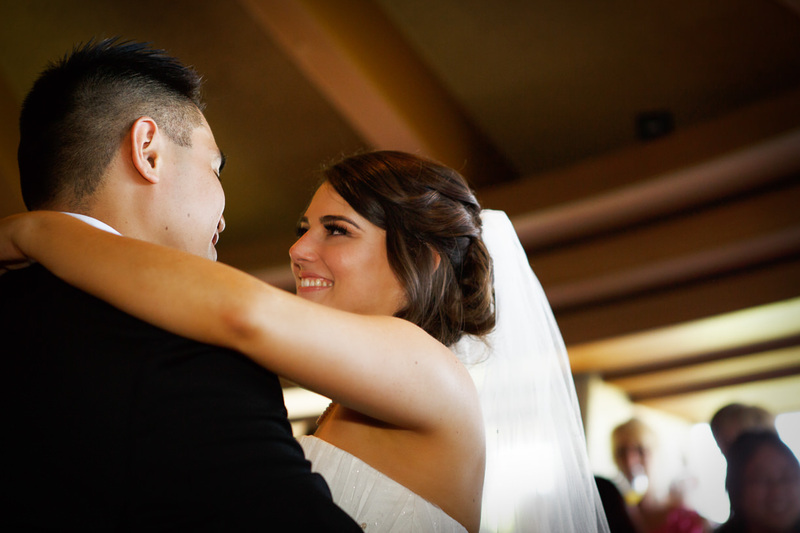 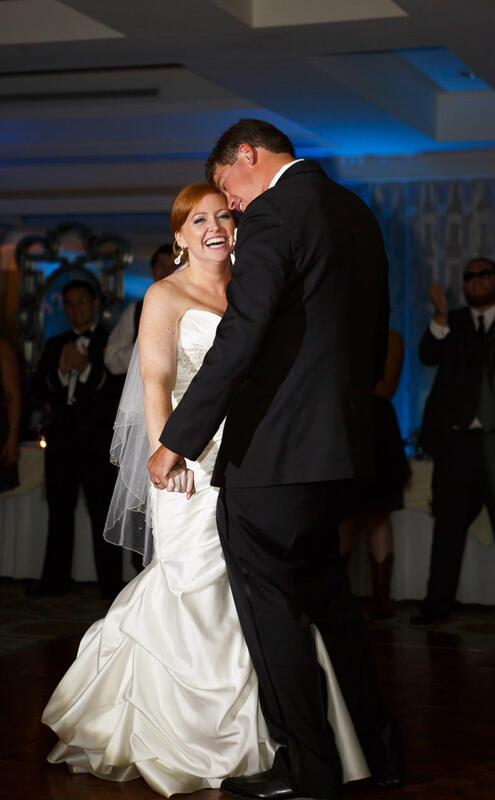 It is an honor to photograph weddings and we take pride in our work in showcasing each couple’s love for one another. 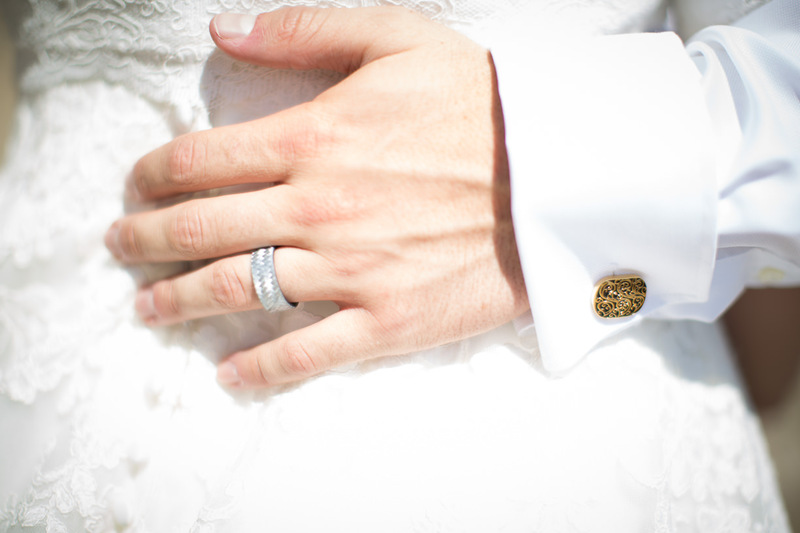 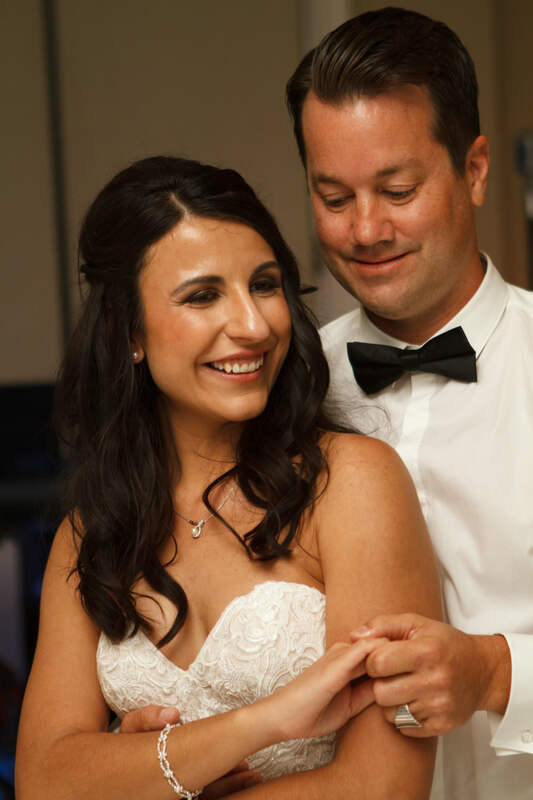 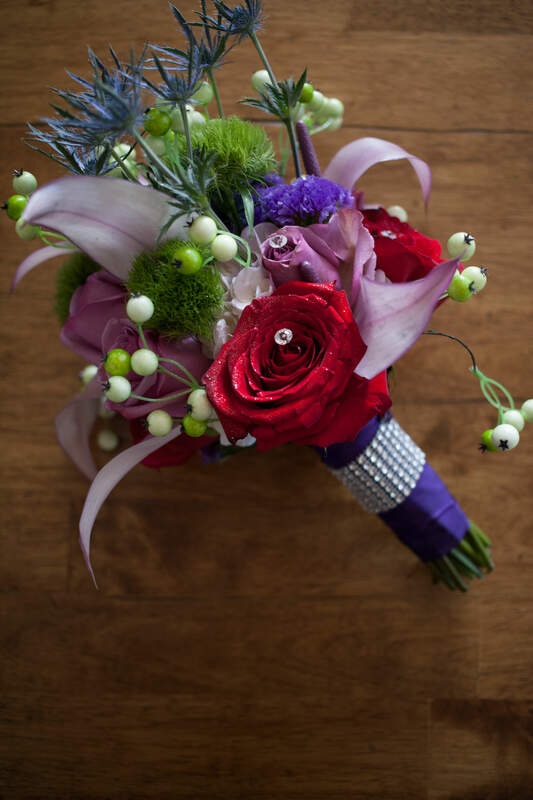 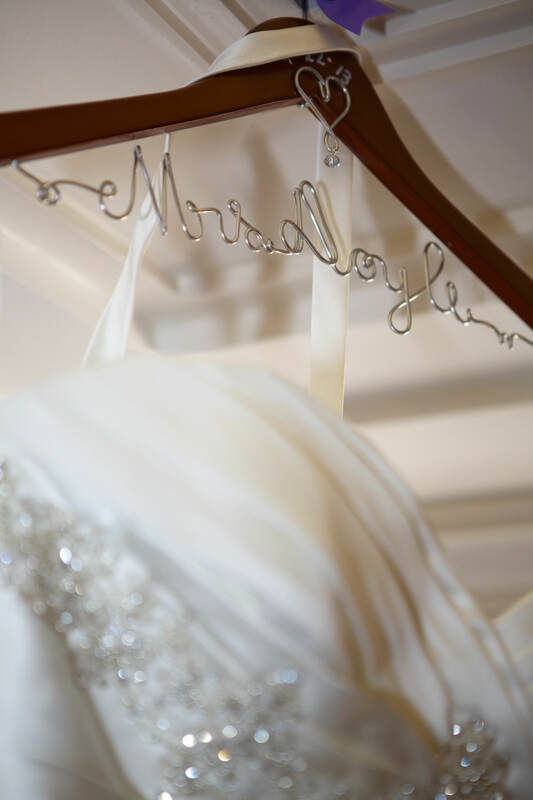 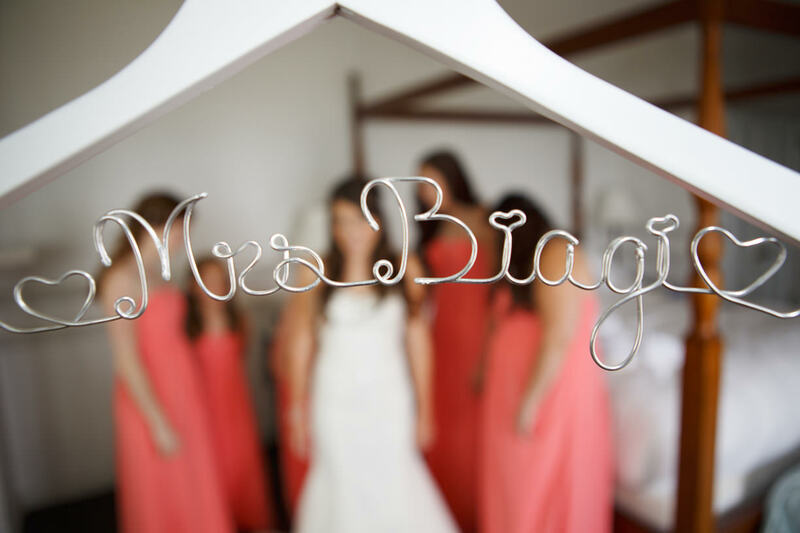 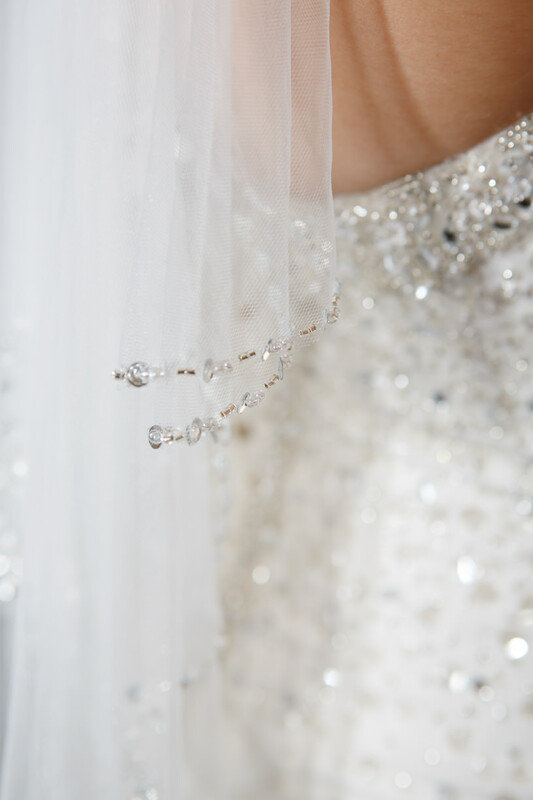 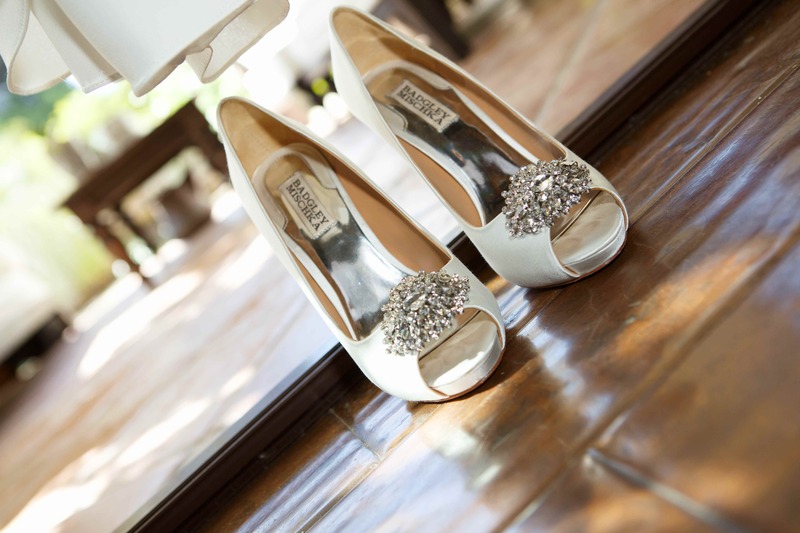 Kimble Photography provides photojournalistic style photography and classic wedding photography.